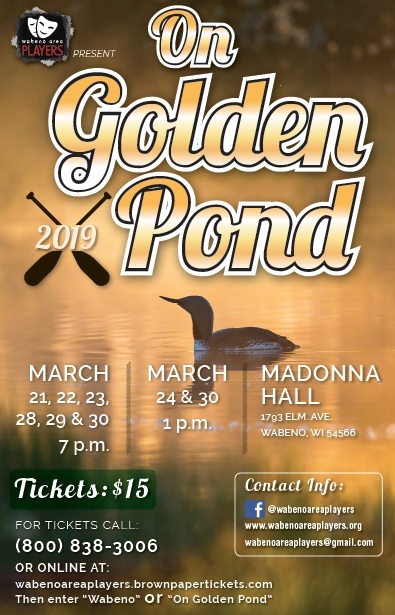 Wabeno Area Players will hold open auditions for “On Golden Pond” at Madonna Hall, 1793 Elm Ave., Wabeno, WI 54566, at 6 p.m. Monday, December 10, and Tuesday, December 11. 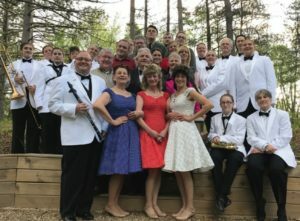 Auditions are open to anyone in the community regardless of race or ethnic background. 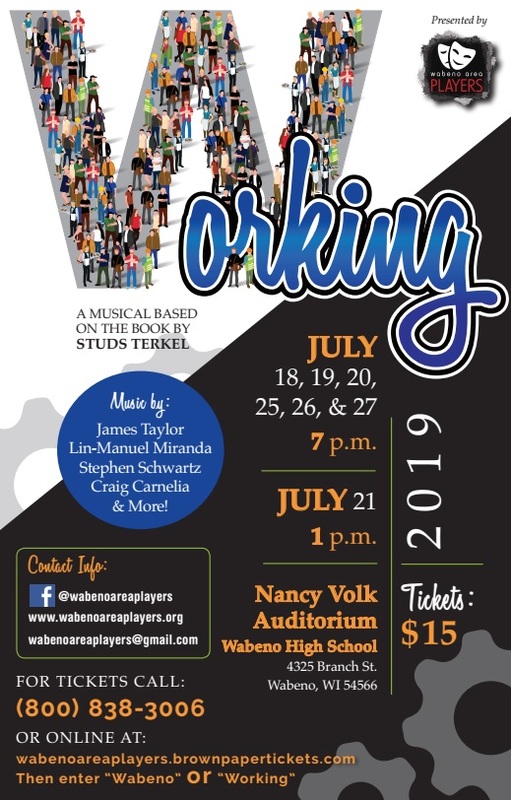 No previous stage experience is required to try out for any Wabeno Area Player production. Casting decisions are made by the director and production team.